Looking to Improve Your Website Grader Score? Start Blogging! What is Website Grader and what criteria does it measure? Website Grader is a valuable free tool developed by HubSpot which uses an algorithm to calculate and analyze your website in terms of its marketing and SEO effectiveness. Simply type in your website URL and a score will be generated. The algorithm uses a proprietary blend of over 50 different variables, including search engine data, website structure, approximate traffic, blog/content analysis, readability level, interior page analysis and site performance. Measuring, tracking and improving each of these elements will help your website become more popular in the search engines. First question: are you blogging on your website and how much importance is your company placing on your blog? How much weight does a blog have on my website? It’s time to take a look at just how much. 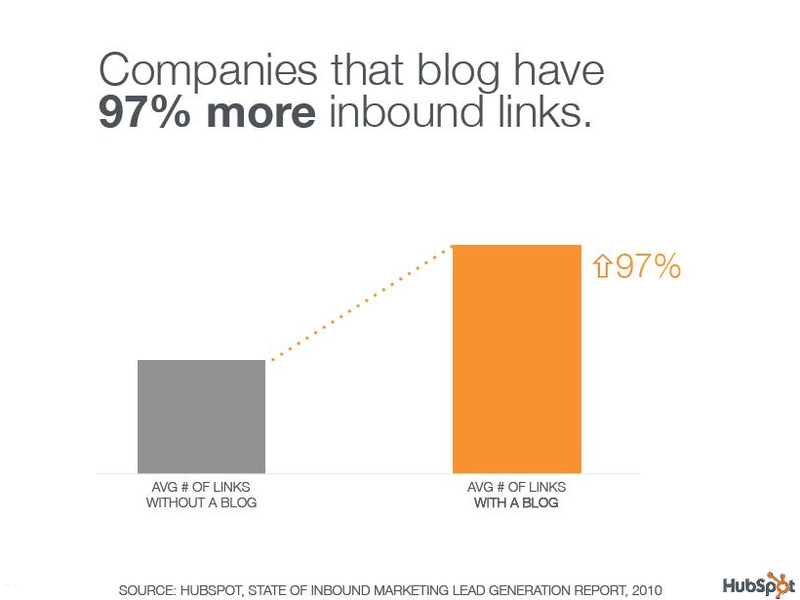 Crafting a useful blog is a surefire method for generating more inbound links to your website. One of the most important measures for a website is how many other sites link to it. How will this happen? In order to get more inbound links, you'll need to create content on your blog that is specific to your niche, interesting and worth sharing. Then, you can comment on other relevant blogs with a link back to your blog. The key is to tie in your blog with their blog in order to create an inbound link. By writing blogs that are informative and engaging, other bloggers will want to reference and include a link to your article on their blog. Since the creator of the blog is adding it to their text, (not just in your comments section,) these links have SEO value. The higher the PageRank for the blog or website linking to you, the better your Website Grader score will be. 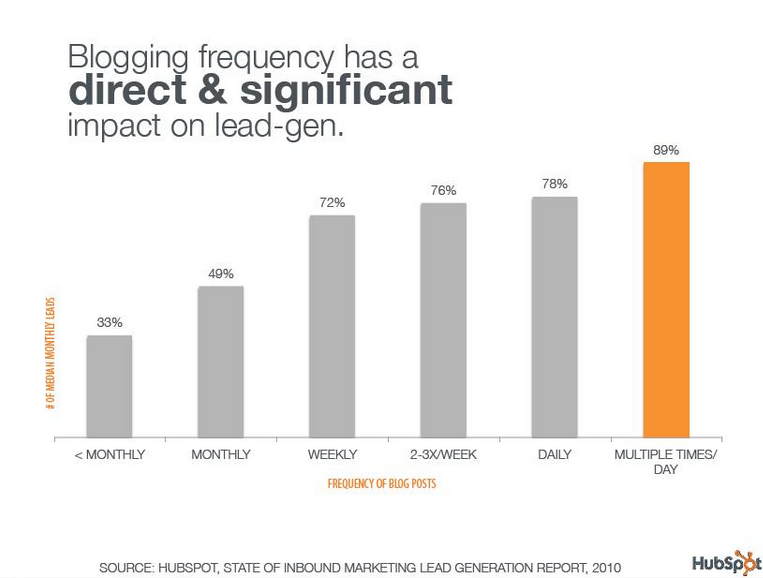 Your blog articles have more influence than you think! Since blog readership is growing exponentially, it’s essential to become an authority in your area of expertise. Realize that your audience is already searching the web for information. Since the general population is now turning to blog articles for guidance (research shows that most people read blogs more than once per day), your blogs offer the perfect forum. Think along the lines of greeting a customer who walks into a brick & mortar store looking perplexed. Need help launching your business blog? Concerned that you may not have the best business blogging strategy around? For more expert advice, contact LyntonWeb for full-service inbound marketing. Daniel Lynton is CEO and founder of LyntonWeb, a role which includes IT, human resources, sales, client service, and occassionally janitorial duties. 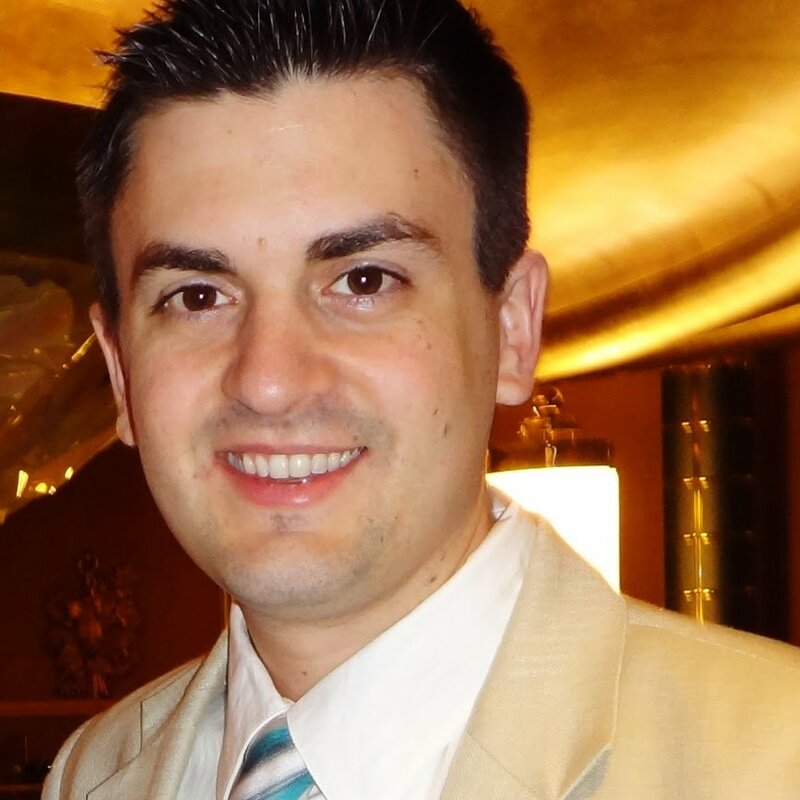 Daniel started LyntonWeb over 14 years ago as a kid with a computer, an internet connection, and a passion for helping businesses on the web. When Daniel isn't herding cats at LyntonWeb, he enjoys cooking, reading, and traveling whenever possible.